Below is a comprehensive list of hotels in Snape Maltings. Use the sort links to refine your search or to find featured accommodation in Snape Maltings. Many of our hotels in Snape Maltings feature no booking fees and best price guarantee when booked through the Pictures of England website. To list your hotel in Snape Maltings, click here. 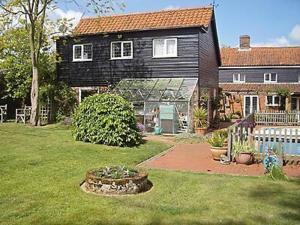 Situated in Snape, this holiday home features free WiFi. The property is 27 km from Ipswich and free private parking is offered. The kitchen comes wi..
Little Crofton is a holiday home set in Snape, 27 km from Ipswich. The unit is 7 km from Aldeburgh. Free WiFi is available throughout the property. T..
YHA Blaxhall is situated on the edge of Suffolk Sandlings, an Area of Outstanding Natural Beauty and home to Britain’s rarest wildlife. 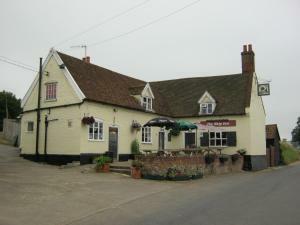 Free private..
Set in the village of Blaxhall, The Ship Inn is a country pub with detached accommodation just 8 miles from the coast at Aldeburgh. The inn offers fre.. Forge Cottage offers pet-friendly accommodation in Friston, 30 km from Ipswich. The property features views of the garden and is 49 km from Great Yarm.. Featuring a garden, Holly Tree Cottage is a holiday home located in Friston in the Suffolk Region. The property boasts views of the garden and is 30 k.. Corner House is a holiday home with a barbecue, located in Friston. The unit is 30 km from Ipswich. A dishwasher, an oven and a toaster can be found ..
Offering a garden, Mollett's Farm is located in Saxmundham. Ipswich is 26 km from the property. Free WiFi is provided throughout the property. The ac.. 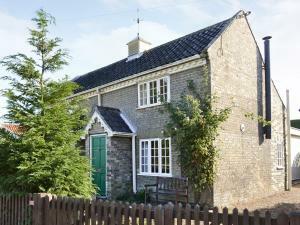 The Woodshed is a holiday home set in Saxmundham, 50 km from Norwich. It provides free private parking. There is a dining area and a kitchen. 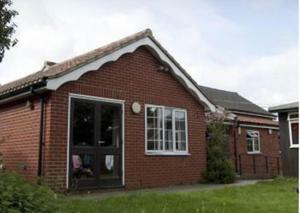 A TV is..
Bay Tree Cottage II is a holiday home located in Saxmundham, 49 km from Norwich. It provides free private parking. There is a dining area and a kitch.. Situated in Saxmundham in the Suffolk Region, this holiday home is 49 km from Norwich. It provides free private parking. There is a dining area and a..
Set in Blaxhall, this holiday home is situated 25 km from Ipswich. The property is 50 km from Colchester and free private parking is featured. The ki..
Field Cottage is a holiday home is situated in Sudbourne and is 26 km from Ipswich. The property is 49 km from Colchester and features views of the ci..
Set in Aldeburgh, 32 km from Ipswich, Tirah Guest House features free WiFi access and free private parking. The rooms come with a flat-screen TV. Som.. 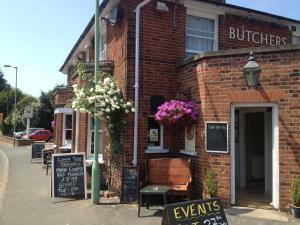 The Butchers Arms Freehouse is set just over a mile outside Leiston and 3 miles from the pretty Suffolk Heritage Coast. It offers modern and stylish r..
Valley Farm Cottage is a holiday home is situated in Sudbourne and is 28 km from Ipswich. The property is 5 km from Aldeburgh and boasts views of the .. Situated in Sudbourne in the Suffolk Region, this holiday home is 28 km from Ipswich. The unit is 5 km from Aldeburgh. 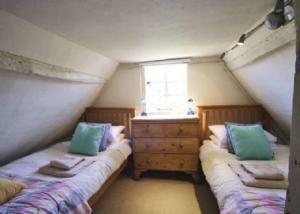 There is a dining area and a k..
Dormers offers pet-friendly accommodation in Leiston, 33 km from Ipswich. 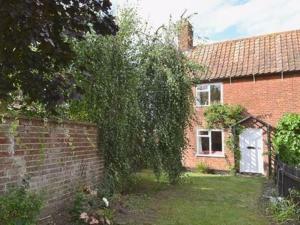 The property features views of the garden and is 46 km from Great Yarmouth. ..